My tastes in decorating run more contemporary than antique, so on a recent trip to the Middle East I was stunned by my urge to buy a Turkish rug. 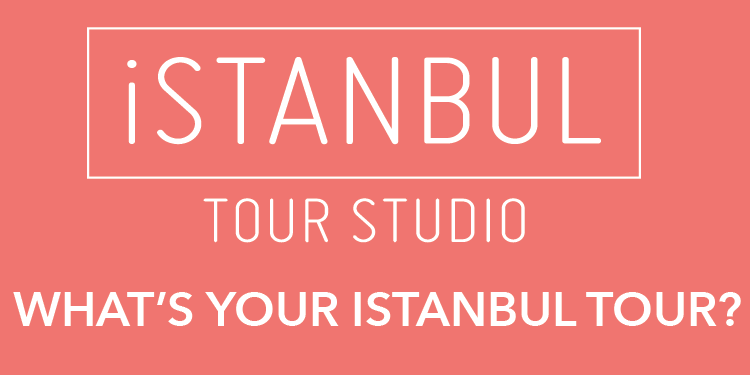 But visiting Istanbul draws you into the culture so even those of us who prefer clean lines and sleek shapes quickly come to appreciate the intricacies of traditional carpet weaving and the intense labor necessary to create these works of art. That's what a Turkish rug really is — a work of art crafted by master weavers who have practiced for decades to perfect complex techniques. The look and feel of a genuine handmade Turkish carpet can't be duplicated by a machine, as we saw during a weaving demonstration that explained the different fibers used in the art. Fast-forward to two modern-style aficionados (my husband, Larry, and me) surrounded by all manner of rugs in an Istanbul rug shop, falling under the spell of the suave Turkish carpet salesman. The rugs are beautiful, and the atmosphere is electric. My decorating style is doing flip-flops. First comes the invitation to sit down and sip a cup of tea or glass of wine. If you're browsing in a dedicated carpet store or the Grand Bazaar (as opposed to a street-side shop), accepting the invitation indicates you're more than a casual window-shopper. That brings us to Lesson 1: Rug buying takes time. Lesson 2: Smooth-talking salesmen will win you over in no time. Lesson 3: If you're buying, learn what you're paying for. Knowing that a 4-by-6-foot cotton-on-cotton rug generally takes two months of labor to complete gives you a better sense of a carpet's value. Lesson 4: Buying a rug in Turkey requires negotiating, so it's best to start low. A Turkish carpet is not a simple souvenir. If you want to get a good deal, do a little homework. 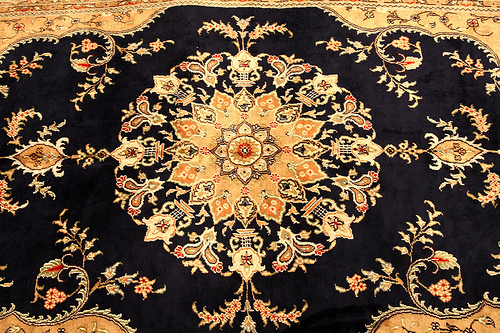 You'll find carpets of every size, design, color scheme and quality for sale in small stalls, street-side shops, and elegant showrooms throughout Turkey. Deal with a trusted merchant who offers a certificate of authenticity and guarantee. Your carpet will most likely be shipped to your home (make sure costs are included in the price), and you want to receive the same carpet you bought.